Brenda Salas Neves is a feminist cultural worker and organizer born and raised in the southern Andes. She has collaborated on media-making and movement-building projects that explore transnational borders and focus on migration, race and sexual politics. 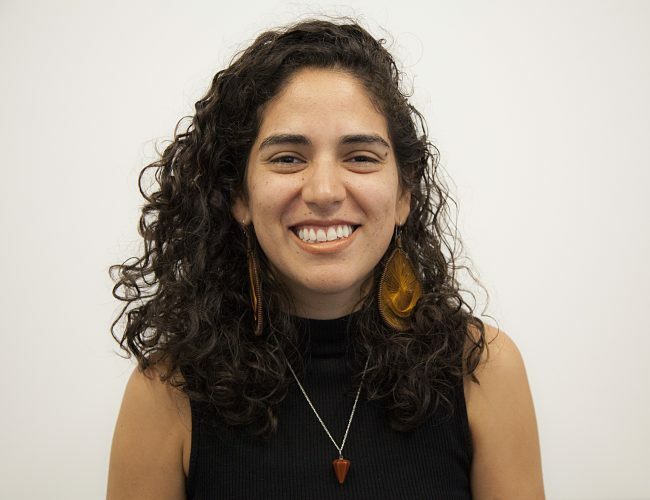 Brenda has worked with the Portland Central America Solidarity Committee mobilizing around migrants' rights, and helped organize the ninth biennial meeting of the International Association for the Study of Sexuality, Culture and Society (IASSCS) in Buenos Aires, Argentina. Brenda serves on the board of Deep Dish TV and is part of the Latin American Grant Making Advisers of FRIDA: The Young Feminist Fund. She is a proud member of the Safe Outside the System Collective (SOS) of the Audre Lorde Project and a graduate of the United World Colleges (UWC) movement.